Do you have a camera? Knew it! Bet you think you’re pretty good too (or at least sometimes you get lucky.) Well here’s your chance to show off your stuff. Introducing the Alliance Photo Battle. 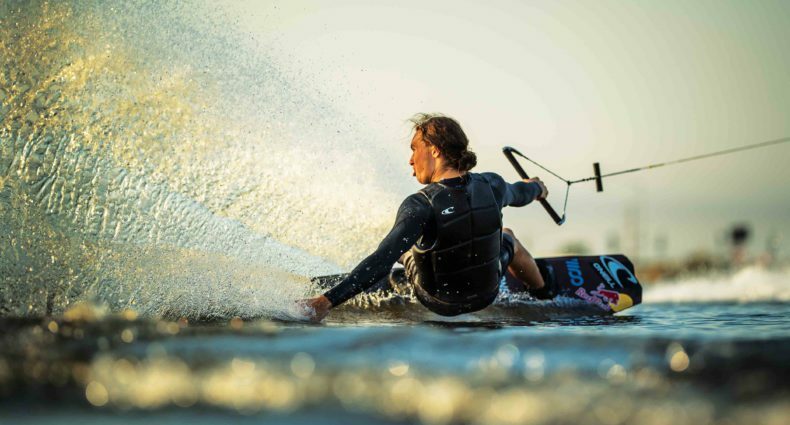 The premise is simple: You submit your favorite wakeboard or wakeskating photo that you’ve taken. Photo Editor Garrett Cortese will pick two of similar style or subject matter, and they’ll face off for one week. The readers will vote, and whoever comes out on top continues on. A new challenger is selected and should the photo again win, the photographer will be rewarded with a sweet prize! A new battle begins each Monday. The prizes will rotate monthly, but you can expect things such as Arnette Agent sunglasses or great gear from Pro-tec, Vans and more. We’ll post on each new battle what the prize that week will be. Sorry, we can’t guarantee specific prizes when you submit your photos, but we can guarantee they will all be awesome! 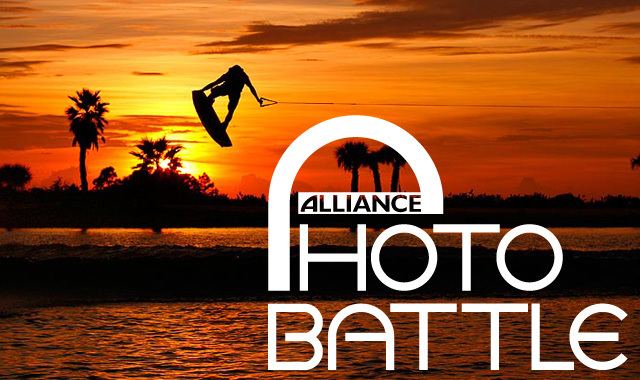 Please send your photo, 600 pixels wide and 72 dpi to photobattle@alliancewake.com. No more than 3 submissions per email, please. Include your name and address. If your photo is selected, we will notify you by email that you are in the battle! Good luck and happy shooting. Voting in each battle lasts for one week, photos are posted on Monday and winners are decided on the following Sunday. Good luck trying to find any when they are all filming with Dirtycracker! set it to auto and hold the button, right.